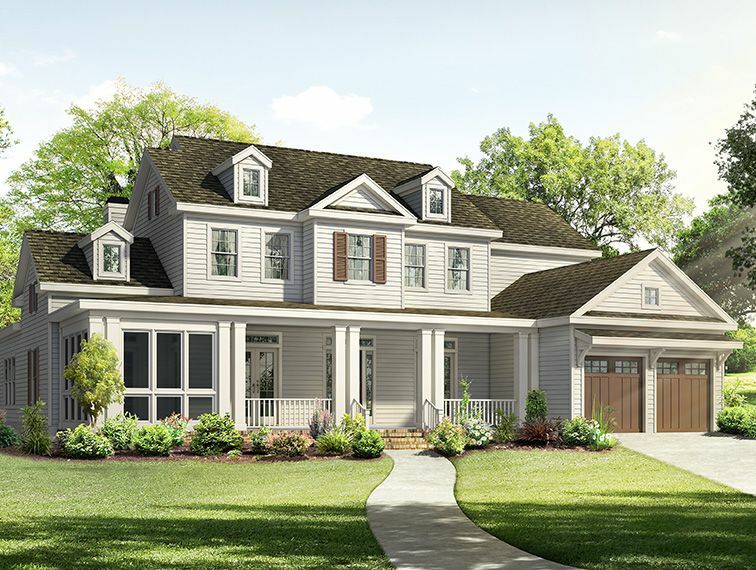 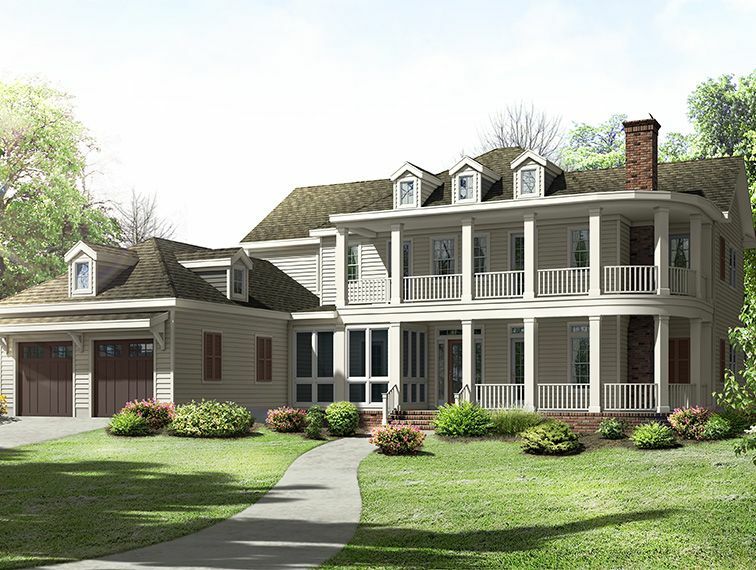 The Lowcountry-inspired exterior of this two-story home, the Lauren plan, f.. 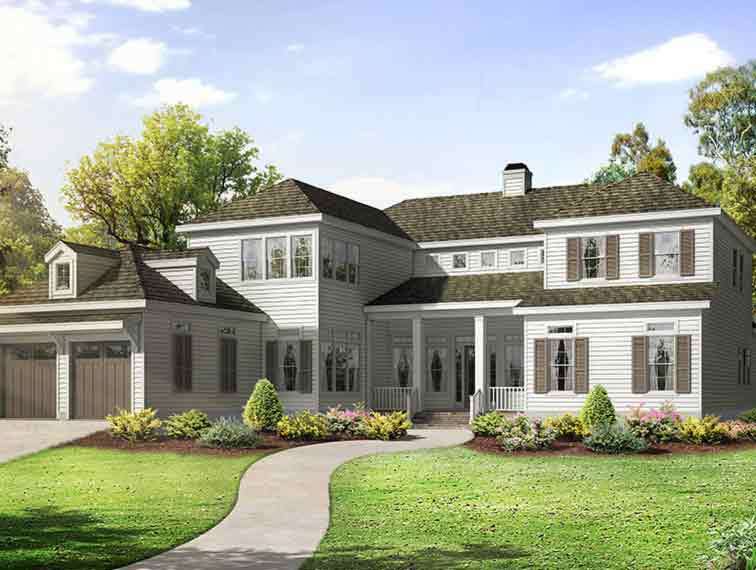 The Jordan is a classic Carolina Lowcountry design featuring vaulted ceilin.. 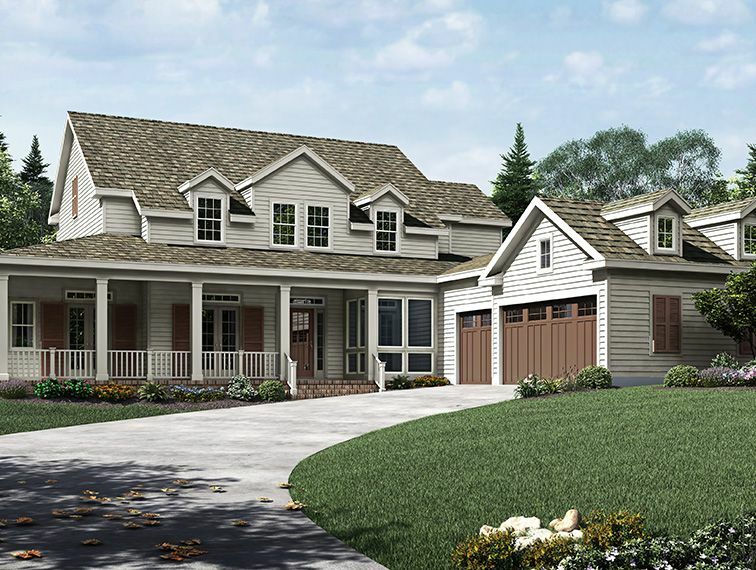 The Ellie is a beautiful two-story home featuring ample outdoor living spac.. 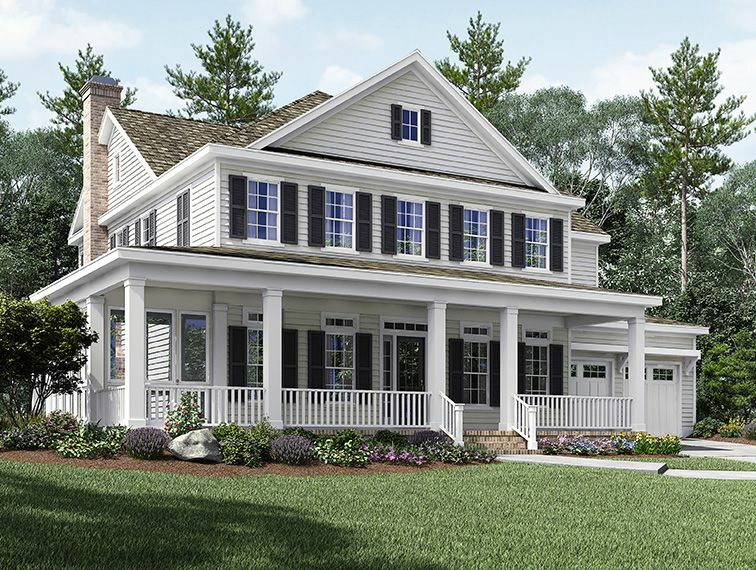 The Kinley plan, features a curved wrap-around porch, screened-in porch and..
At nearly 5,000 square feet the Patrick plan is one of the largest homes in..
$6,000 CLOSING COSTS PAID WHEN YOU PURCHASE THIS MOVE-IN READY HOME..
Study, Formal Dining, Downstairs Media Room, Hearth Room, Kitchen with isla.. 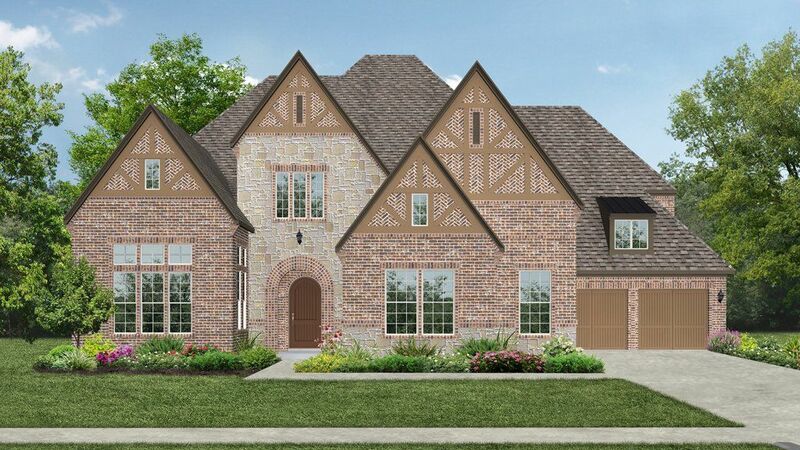 The Mason is an appealing design, with enough living space for families to ..
Search new homes for sale in Conroe! 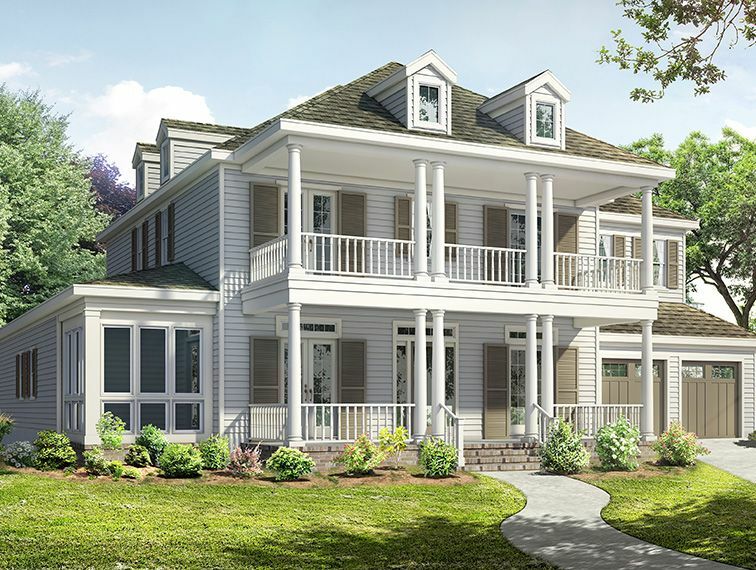 If you are looking to buy brand new homes for sale in Conroe - browse floor plans, view photos, models, and pricing. 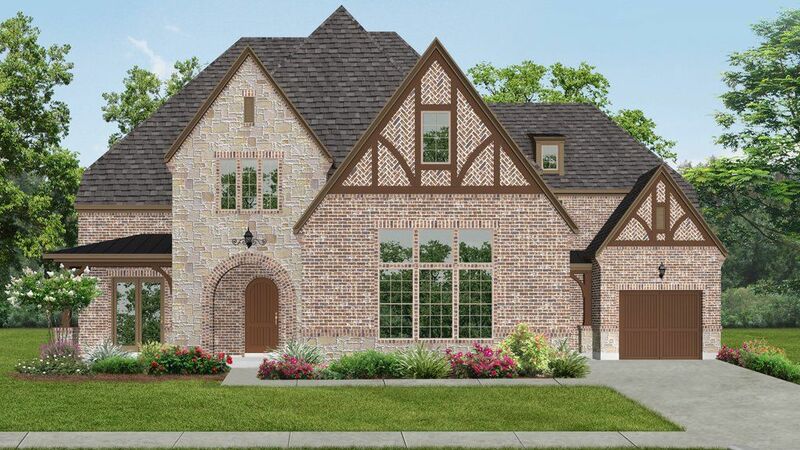 You can also see new construction homes in Conroe and request an appointment or more information about a specific new home.